Do you have any history of crime or drug use? What do you think about surprises? Congrats! 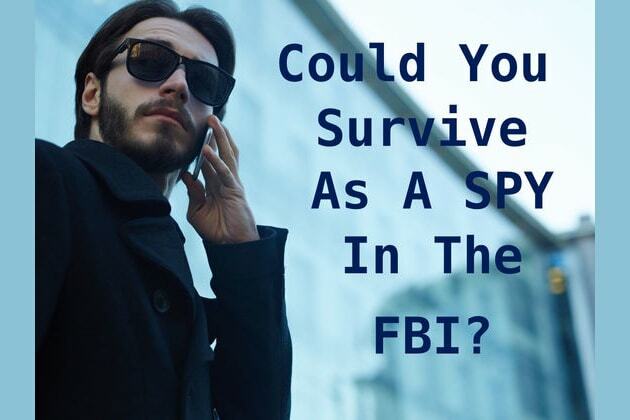 You would be a great FBI spy! You're well-educated, responsible and think with your head. Sorry to say this, but you're not cut out for the FBI. You're too easily persuaded and lack focus.